Home/Archives/Check out Amazon Author Central! 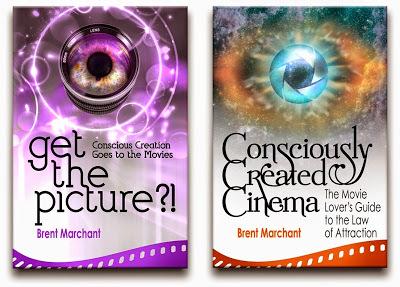 Fans of Amazon.com can now see my updated Author Central Page by clicking here. 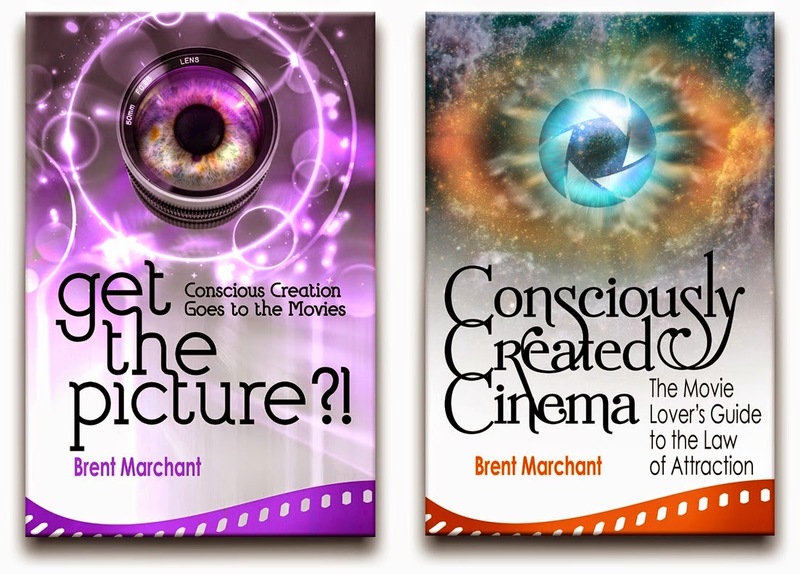 The page lists all the editions of my books, my biography and Tweets from my Twitter feed (@Brent_Marchant). It also allows page visitors to follow me and to start discussions about my work and other related topics. Check it out!